I am a big fan of the last years Moto Z Play device because it was a great device for its price. Moto Z Play is still one the best smartphone which offers great value for money with its insanely amazing battery life which lasted for at least 25 to 30 hours providing me about 7 to 9 hours of screen on time, I know its hard to believe but its true. But, this year we might find a different story with Moto Z2 Play, the successor to last year launched Moto Z Play. 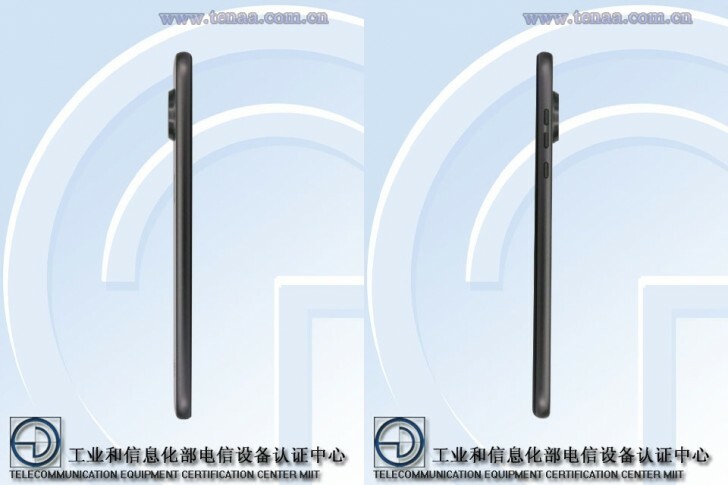 The new Moto Z2 Play has just appeared on TENAA in Lunar Gray Color revealing some of the device key features. According to the appeared image, the new Moto Z2 Play features the same 5.5 inches Full HD AMOLED Display from last year’s Moto Z Play. No details about the chipset used but the listing shows a Snapdragon 626, 2.2GHz octa-core CPU – a minor upgrade over the frugal S625 in last year’s model. RAM is listed at 4GB, while storage is 64GB. Motorola seems to be reducing the Megapixels on the new Moto Z2 Play from last years 16MP on Moto Z Play to 12MP on this year’s Moto Z2 Play. On the front, the Moto Z2 Play will feature the same 5MP shooter, just like the Moto Z Play. 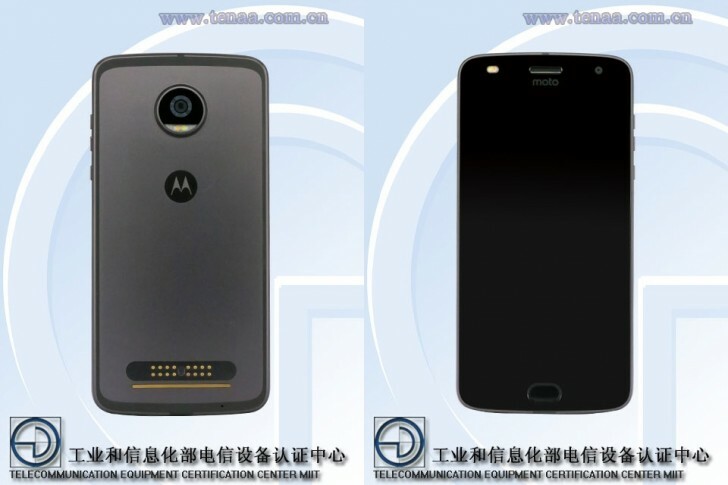 The render image shows a 2,820mAh battery on the Moto Z2 Play. Now it will be interesting to see how a 2820mAh battery will perform as compared to the last years 3,510mAh battery on the Moto Z Play. Moreover, to days back another Motorola Device the Moto Z Force spotted on a leaked image packing the similar specs from the Moto Z2 Play. The leaked images of both devices seem to be the one and you will hardly find any difference on the devices if you put them side by side. The Moto Z Force features almost the same specs from Moto Z2 Play except it’s Dula camera setup on the back, where on the MotoZ2 Play we only find the single camera on the back. That’s all we have for now, but a Moto Z2 Play render has suggested a June 8 announcement.